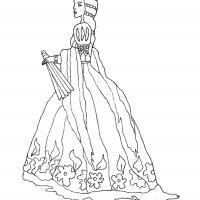 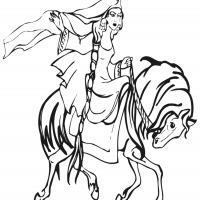 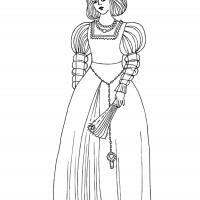 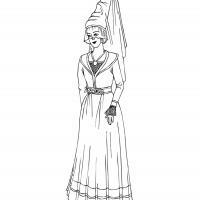 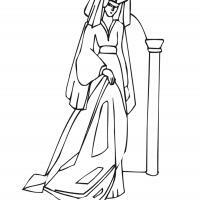 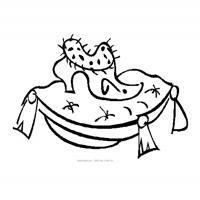 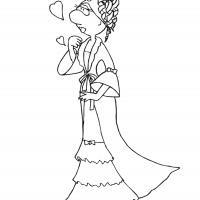 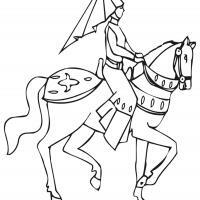 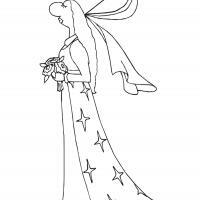 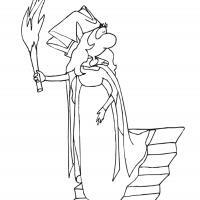 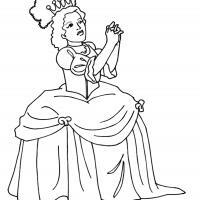 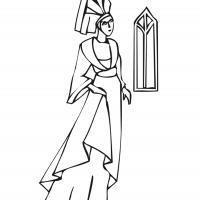 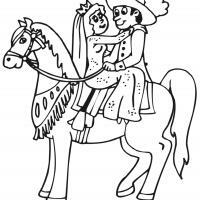 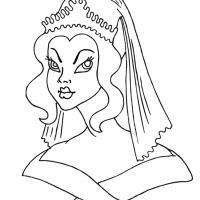 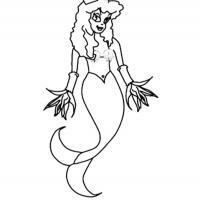 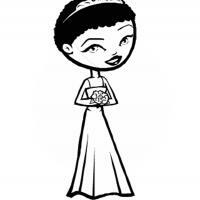 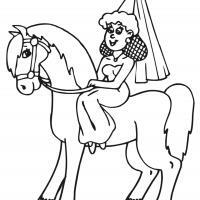 Search our wide selection of printable princess coloring pages. 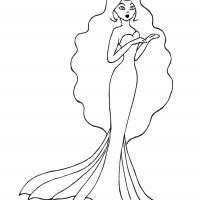 Little girls will surely love our collection of different princesses from their favorite cartoons. 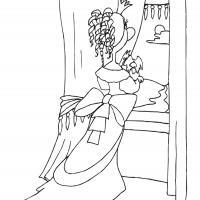 Make your little girls happy by printing these pages, and help them make these colorful and pretty enough to put in a frame or to hang up on the walls of their rooms. 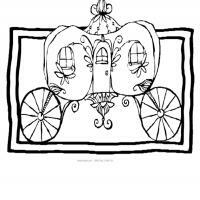 Even use these in the classroom, if you are a teacher. 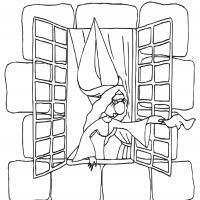 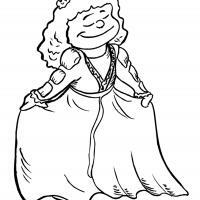 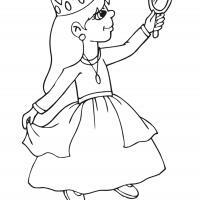 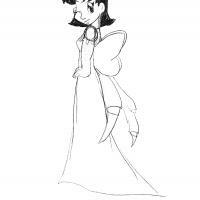 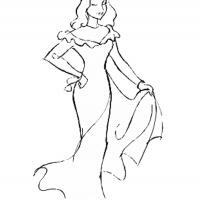 Printable princess coloring pages make a great addition to the school day, just give them to the kids when they need a break or can not play outside during recess. 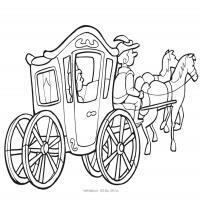 Do you have students or kids who enjoy coloring? 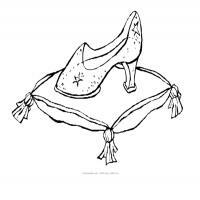 If so, then you have come to the right place. 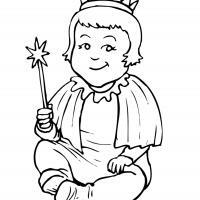 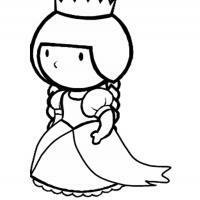 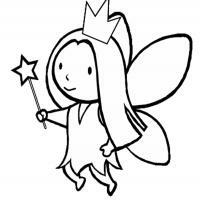 We have numerous fun and sweet printable princess coloring sheets that you can print and give out to children. 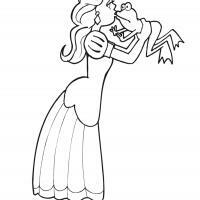 They are sure to have a ton of fun with our high quality printable princess coloring sheets. 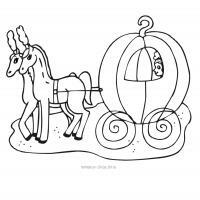 All children need to tap into their imaginations as much as they possibly can, so activities like coloring are especially important for them. 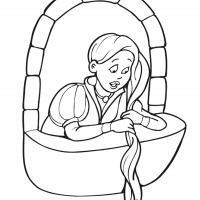 Get them to try out our printable princess coloring sheets today. 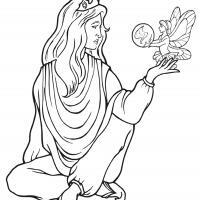 It is a very enriching activity for kids to color. 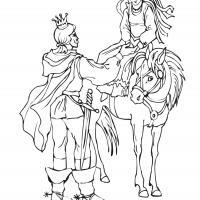 It can help to make their minds more sharp, as well as get them to be more creative in general. 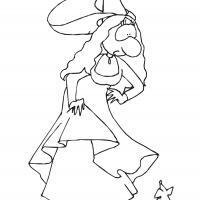 They will enjoy making pictures for their parents, grandparents, friends and other people in their lives. 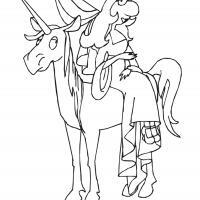 If your child gives you one of these printable princess coloring sheets that they have colored, then you should put them up somewhere right away. 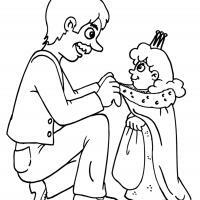 Make sure that you give your kids plenty of praise after they make works of art.